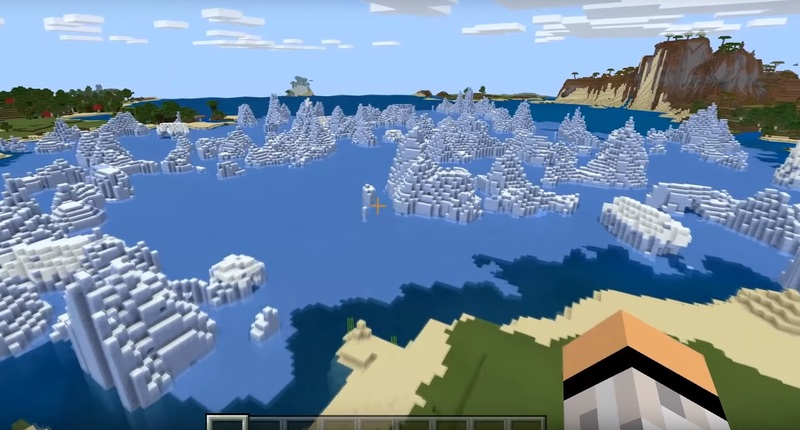 Guys, we have an update of a new beta version of Minecraft Bedrock Edition 1.9.0.5. Before we begin, a couple of things you should know about. First one - do not load up your worlds in beta versions and then everything is gonna be okay when you go back. Or make a copy of your world, just in case. The second one - do not panic if you will not see the beta changes in a future full version of MCPE. A lot of gamers were complaining about a bug related to losing items when crafting from a recipe book when you don’t have free space in your inventory. In Bedrock 1.9.0.5 beta Mojang fixed it. Also, several annoying crashes that occurred during gameplay were fixed. Of course, all of us were waiting for big changes or new features in this Minecraft BE 1.9.0.5 beta version. But I am sure that Mojang developers do their best. It remains only to be patient. 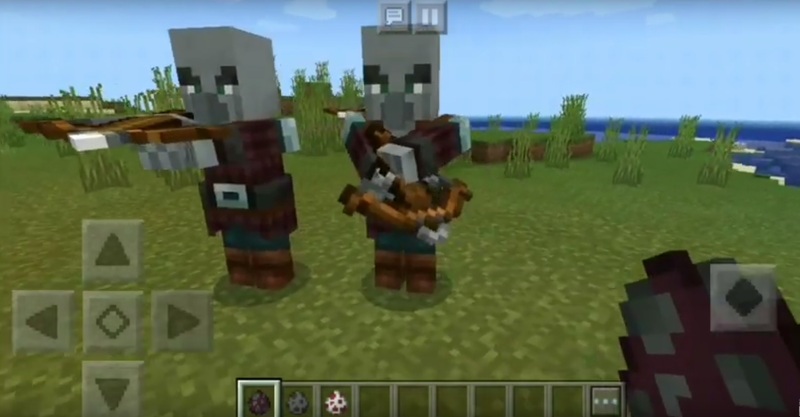 You can download Minecraft Bedrock 1.9.0.5 Beta below the article and try out new changes in the game. 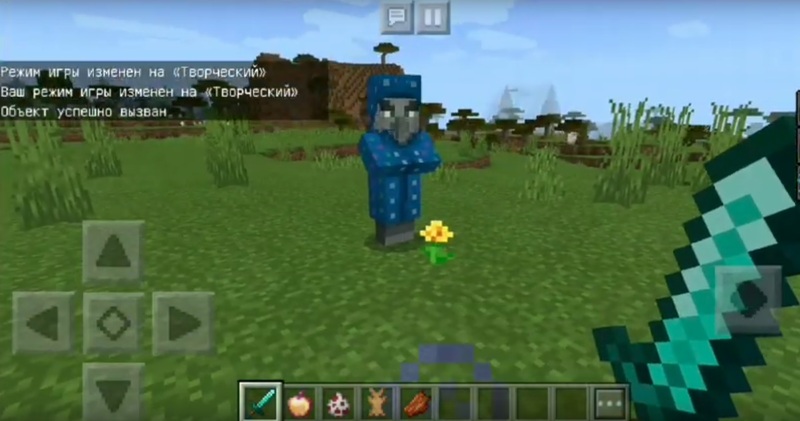 And also have fun with friends, trying to find new bugs in new beta or downloading our new addon, maps, seeds or texture packs.